Oklahoma’s medical marijuana law has gone into effect, but its implications and interpretations are hazy. Aug. 25 and about 1,600 other applications were received that first day – the opening of a movement that has been combative at best and, at times, has rivaled soap operas for drama. Emergency rules enacted by the state health department – banning smokable products and requiring a pharmacist on site at dispensaries – were quickly reversed after a general backlash in the summer. A state health department employee received death threats, which turned out to be a hoax. And let’s not even touch the allegations of bribery involving the former director of the Oklahoma State Board of Pharmacy. The side show of medical marijuana legalization has often detracted from what’s really at stake: the parameters of State Question 788. In short, any person with a state-issued medical marijuana license may legally consume marijuana; possess certain amounts of marijuana and marijuana plants (3 ounces of personal possession and 8 ounces in the home); and possess concentrated and edible marijuana products. In addition, the law affords caregivers of patients with medical marijuana licenses the same rights as patients; protects doctors who prescribe medical marijuana from discrimination; and authorizes marijuana growth and sales. A person who thinks marijuana could be medically beneficial should visit a physician, who could then recommend that the patient receive a medical marijuana license. The patient must then provide the recommendation to the Oklahoma Medical Marijuana Authority to obtain a license, at which point that person may legally purchase marijuana from a licensed dispensary. 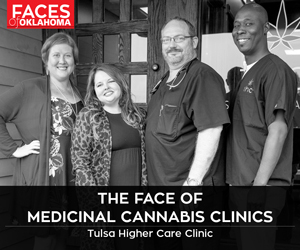 An important distinction in Oklahoma’s law, compared with those in some other states that have legalized medical cannabis, is the complete freedom given to physicians regarding recommendations. However, many doctors are not on board. “The way the law is written leaves a number of concerns as well as problems for the doctors,” says A.W. Rousseau, an Oklahoma City psychiatrist and chairman of the Oklahoma State Medical Association’s legislative committee. Rousseau says some of these issues are tied to the federal government’s classification of marijuana as a Schedule I drug, putting it in the same class as heroin or LSD. Because of this designation, research on the medical benefits of marijuana is not as copious as many physicians would like to see. The Schedule I designation also limits how physicians may recommend medical marijuana as a potential treatment. “I would add that it is the recommendation of the medical community to put marijuana into a Schedule II [designation], which would allow doctors more flexibility in prescribing the drugs for medicinal purposes,” Rousseau says. Research is still out on many dosage recommendations, so no methods exist on monitoring patient usage, Rousseau says. He adds that the Oklahoma law is problematic for physicians who might also be concerned about drug interactions – always a dangerous issue in medicine. There also seem to be no clear indications regarding physician liability after a recommendation to treat with medical marijuana is made. Rousseau also takes issue with assertions that marijuana is neither harmful nor addictive. Overall he says, the law is just too broad. Not everyone views the open playing field of Oklahoma’s new medical marijuana laws as a drawback. Perry Jones III, chief operating officer and owner of Tulsa’s Higher Care Clinic, sees great potential for patients with a variety of conditions. Jones also believes that in addition to providing medical relief to those in need, the new law clears the way for economic benefits to communities and the state – a prediction which may bear out, given that about $1.5 million in application fees were collected on the first day licenses were issued. Jones seems undeterred by the controversy surrounding the new law and the businesses that have erupted in its wake, such as the Higher Care Clinic. “Once Oklahoma gets the program implemented, the legislature irons out their regulations in the spring and we all adjust to those new regulations, I believe this program is going to have a revolutionary impact on Oklahoma medicine, agriculture, tourism, business and our criminal justice system,” he says. Advocates and adversaries of SQ 788 may make compelling arguments, but one reality remains: Oklahomans still have a lot of questions about the future of medical marijuana and how it will impact the state. Q. Can I buy medical marijuana at a pharmacy? A. No. 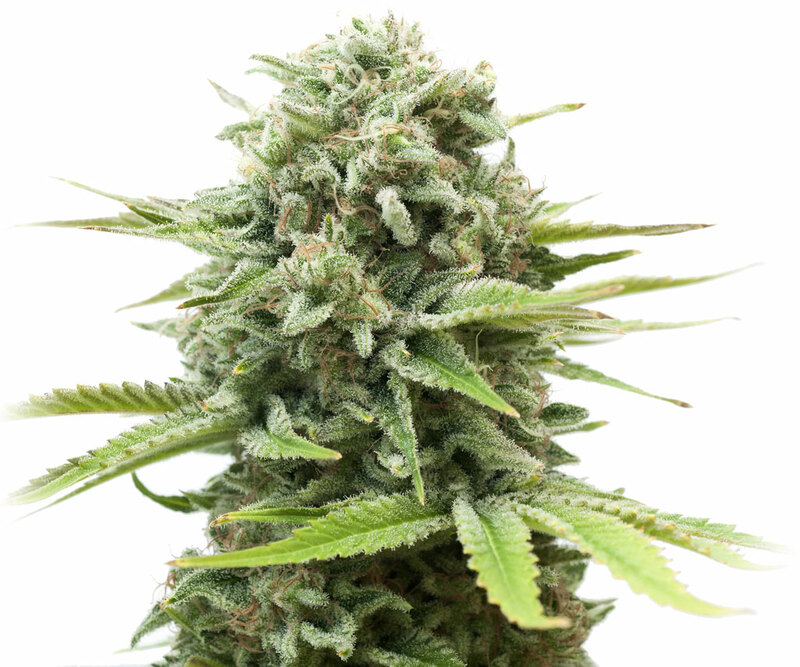 Despite the state law, marijuana remains a Schedule I, illegal drug, according to the U.S. government, and is not available at your local Walgreens. Q. Can I drive after smoking marijuana if I have a medical cannabis license? A. Not unless you want a DUI. Q. Can my employer drug test me? A. You bet. However, the employer cannot discriminate against you based on a test that comes back positive for medical marijuana. Q. Can I come to work high if I have a license? A. Only if you want to get fired. Q. Where do I apply for a medical marijuana license? A. Visit the Oklahoma Medical Marijuana Authority at omma.ok.gov. A. $100 and it will last for two years. Q. What is the minimum age for becoming a licensed commercial grower? Q. What types of products will be available to buy? A. Marijuana and its derivatives, oils and concentrates. Q. How can marijuana be used? A. By way of smoking, eating or drinking. Q. How much will medical marijuana cost? A. 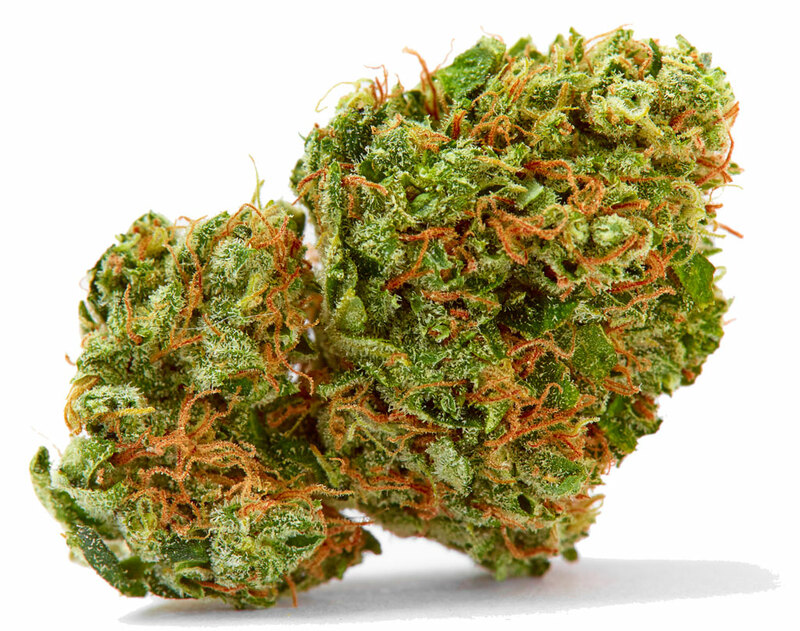 The Oklahoma market may ultimately differ from its Rocky Mountain neighbor, but Colorado prices range from $10 to $18 per gram for conventional marijuana. 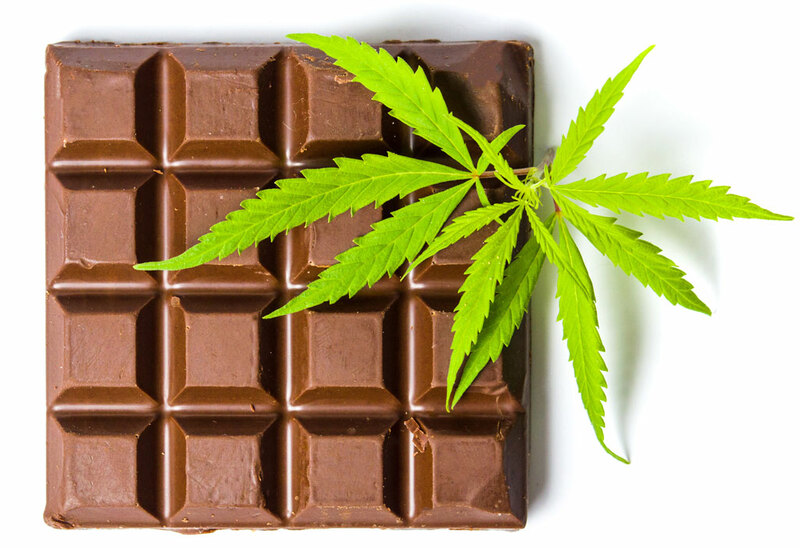 Edibles, oils and derivatives range from $7 to $50. Q. How long does it take for medical marijuana to take effect? A. It depends upon your body size, your tolerance, your metabolism and the intensity of the product. It could be within a few seconds to an hour or more. Q. How long does the high last? A. With marijuana that’s smoked, 1-2 hours; with edibles and derivatives, 3-5 hours. Q. Can you overdose with marijuana? A. It is possible, especially with large consumption or inhalation. Bigger dangers lie in using other drugs or undertaking risky activity while high. Q. How long does marijuana stay in your body? A. Drug tests can reveal traces of marijuana for up to 90 days. Q. What are negative effects of marijuana? A. It can affect brain development, pregnancy and mental states. It can lead to increased heart rate and lung problems when smoked. Q. How do you grow your own medical marijuana? or invest thousands of dollars. Q. How do hemp and marijuana compare? A. Both are part of the cannibis family, but that’s where similarities end. Hemp has zero psycho-active properties; you can’t get high from it. There are more than 25,000 commercial and industrial uses for hemp. The two plants got lumped together as illegal in the Controlled Substances Act of 1970 during then-President Richard Nixon’s so-called War on Drugs. Q. Where can I find more information on medical marijuana? A. Despite marijuana being illegal at the federal level, the National Institute on Drug Abuse has a wealth of information on medical marijuana research at drugabuse.gov/publications/drugfacts/marijuana-medicine. The National Center for Complementary and Integrative Health, part of the National Institutes of Health, has a host of information at nccih.nih.gov/health/marijuana.